The kitchen is the heart of the home, where families gather to prepare meals, socialize, and share their lives. Unfortunately, your kitchen can become a sweltering inferno during the heat of summer. Wouldn’t you really rather enjoy a cool breeze and stunning scenery while you cook your evening meal? 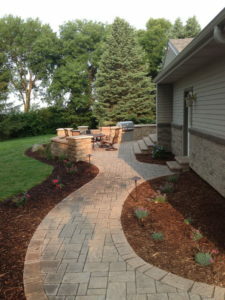 Residents of Rock Valley and Sioux Center, Iowa as well as Sioux Falls, South Dakota know the value of natural beauty and they love to spend time outside, soaking up the sun or just catching a breath of fresh air. If you’re tired of being stuck in the kitchen while family members and guests lounge in your beautiful backyard, it’s time to take the kitchen outdoors with an upgrade from Outdoor Elements Inc.
You’re in luck. 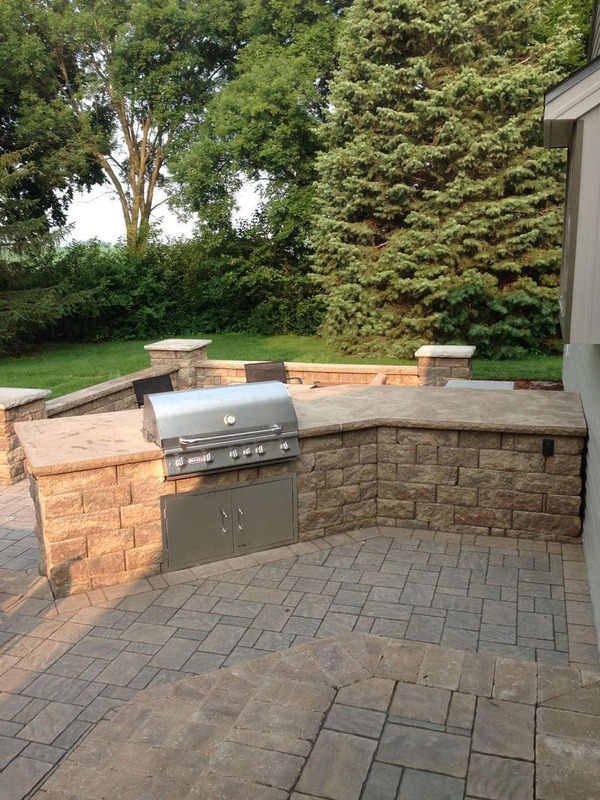 Outdoor Elements Inc. is more than capable of creating the custom outdoor kitchen space you need to move your family time to the great outdoors. This popular backyard addition is a great way to enjoy the beauty of nature and get away from your stuffy, indoor kitchen during the long, hot summer months and beyond. You’ll also see return on investment if and when you sell your home – an outdoor kitchen adds incredible value to your property. Long gone are the days when a simple, stand-alone grill would suffice for outdoor cooking. Nowadays you can have all the bells and whistles in your backyard kitchen, from storage, cabinetry, sinks, and natural stone counter surfaces, to built-in gas and propane grills, pizza ovens, and smokers, not to mention warming drawers. You can easily add appliances like a fridge, freezer, and dishwasher so that you don't have to shuttle food and dishware in and out of the house. Provisions for meal prep and cooking are just the beginning, though. Outdoor Elements Inc. can also help you to plan and implement outdoor seating areas, including a bar attached to your outdoor island. Do you want a pavilion or other structure surrounding your outdoor kitchen? No problem. We can even plan for audio and video equipment to ensure that you have everything you need to enjoy your outdoor kitchen. So many homeowners want to use every square foot of space on their property, and transforming your yard into an outdoor living space is a great way to increase the utility and value of your home. 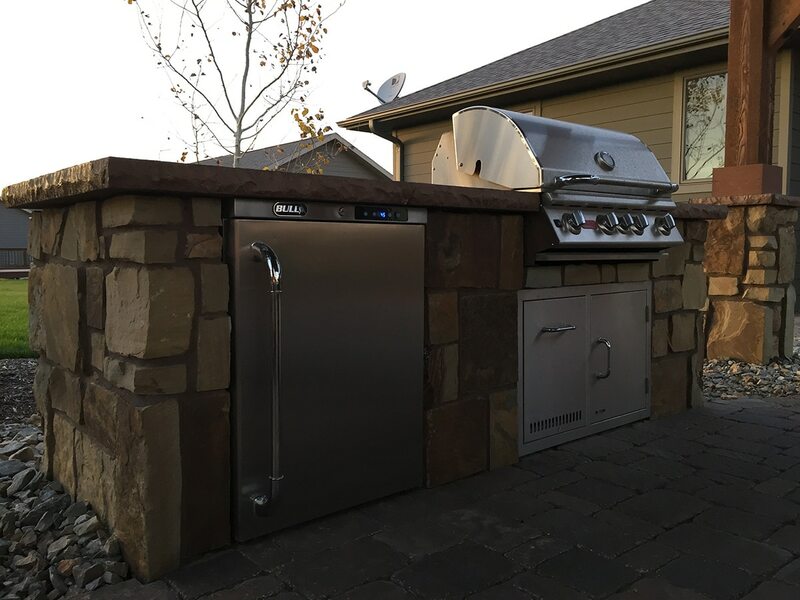 Our expert staff is more than ready to assist you in planning and building your outdoor kitchen so you can get the most from every inch of your property. No man is an island, or so the saying goes, and you probably love to entertain family and friends at your home. 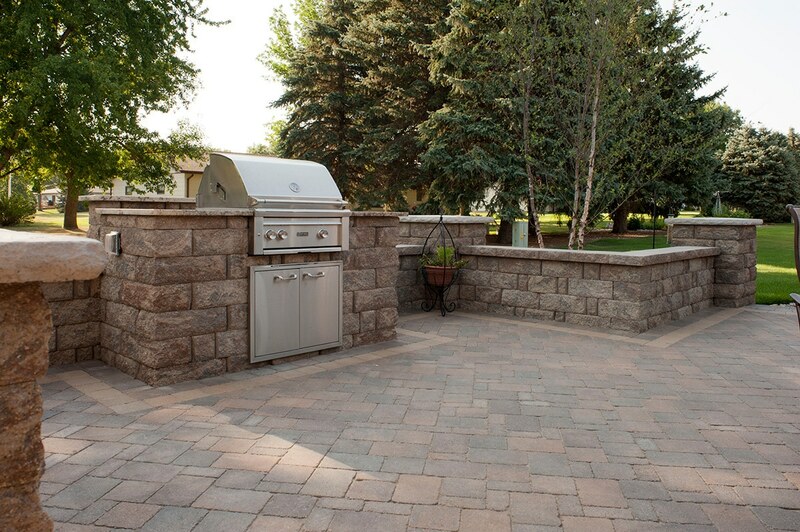 An outdoor kitchen provides the perfect way to host family dinners or backyard parties with style and convenience. No more spending hours in the kitchen while everyone else has fun outside. No more running back and forth to fetch needed food and dishes. No more wishing you had the means to cater and entertain simultaneously. A modern, stylish outdoor kitchen is the solution, and Outdoor Elements Inc. is pleased to bring an exceptional team of designers and builders to the table. 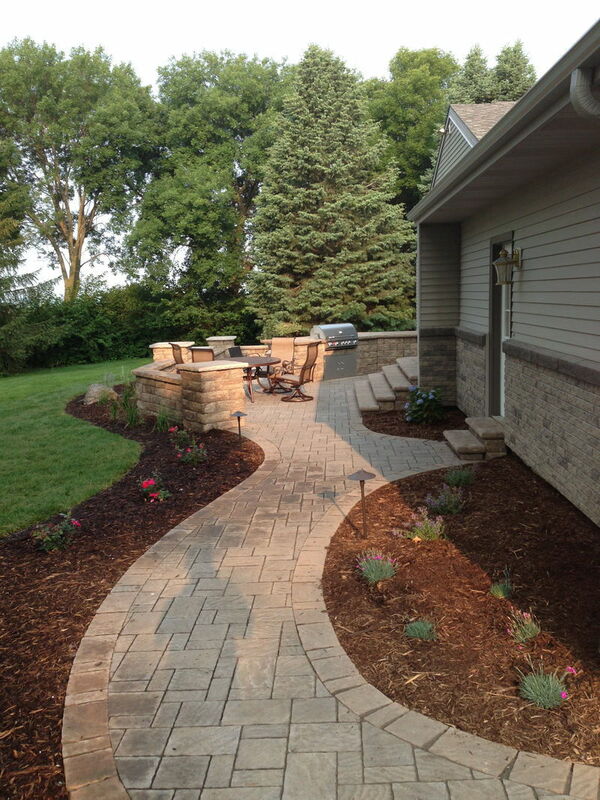 Contact us now at alex@outdoorelementsinc.com to get the ball rolling on your ideal outdoor kitchen.